During his Southern Style tour stop in Cedar Park, Texas, country singer and native Charlestonian Darius Rucker sang a heartfelt tribute to the nine lives lost in the tragic shooting at Emanuel African Methodist Episcoal Church (in Charleston, South Carolina). The “Wagon Wheel” singer’s version of “Amazing Grace” left not a dry eye in the audience. 1. We have the best of both worlds-beautiful mountains and beaches. 2. UNC v. Duke basketball rivalry is a can’t miss. 3. The Wright Brothers and the gift of aviation. 4. We have all four seasons. 5. BBQ–need I say more? 6. There is a city for all types of people. 7. 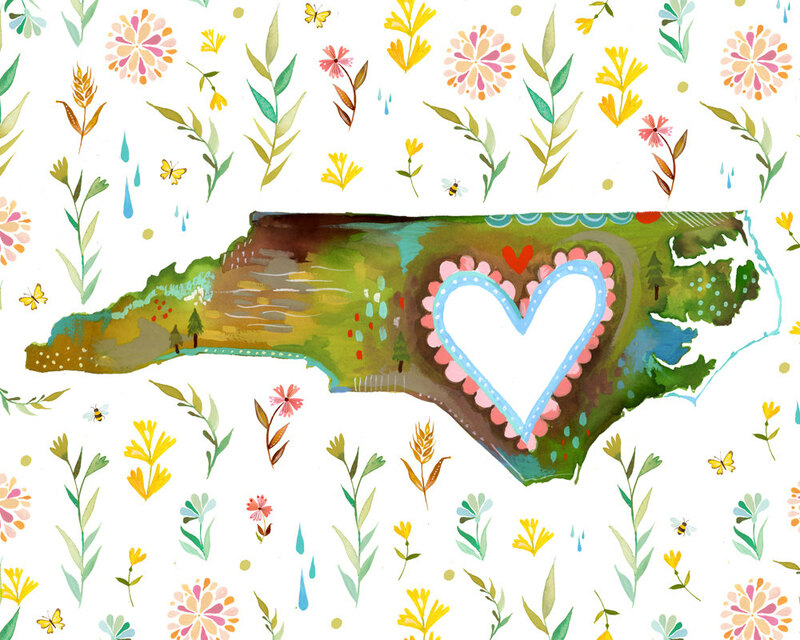 There are TONS of places to have fun for a day-trip, such as Carowinds, The Biltmore Estate, and the Outer Banks. 8. We all know the wonderful taste of Cheerwine. Since Sunday was the first “official” day of summer, we are celebrating the season with a little bit of Kenny Chesney! Biscuits and gravy. Biscuits and jelly. Biscuits and butter. Biscuits and country ham. Biscuits and honey. 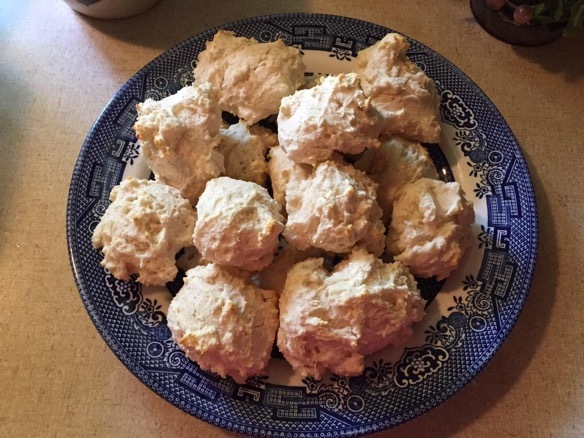 Southerners love their biscuits, especially if they are homemade. Trust me, there is nothing better than a recipe made from scratch! 1. Preheat oven to 450 F degrees. 2. Stir dry ingredients together. Cut in the shortening and add in the buttermilk. Knead dough together until soft. 3. Pinch off about 2” pieces of dough and roll into balls. Place in greased pan. Country Belle Chic Cooking Tip: Don’t have buttermilk? Mix together milk and lemon juice. Let stand for about 5 minutes. For 1 cup buttermilk, use about a cup of milk and 1 tablespoon of lemon juice. 1: Use Vaseline on your eyelids and eyelashes at night, to keep your lids smooth and help your lashes grow. 2: Brush your teeth with a combination of baking soda, toothpaste, and hydrogen peroxide for a pearly white smile. 3: In the South, it gets hot, no matter what time of the year. To keep your makeup from melting, spray your face with hairspray before leaving the house. 4: Before applying mascara, brush baby powder onto your lashes. 5: Petroleum jelly is a fabulous moisturizer. Keeping up with our Charleston theme for the week, I had to share a classic Southern, low country recipe-shrimp and grits! In a large saucepan, bring the broth, milk, butter, salt and pepper to a boil. Slowly stir in grits. Cook covered for 12-14 minutes or until thickened. Stir in the cheese until melted. Set aside and keep warm. In a large skillet, cook bacon over medium heat until crisp. Remove to paper towels and drain, saving 4 teaspoons of the drippings. Saute the shrimp, garlic and seasoning in drippings. Time to eat! 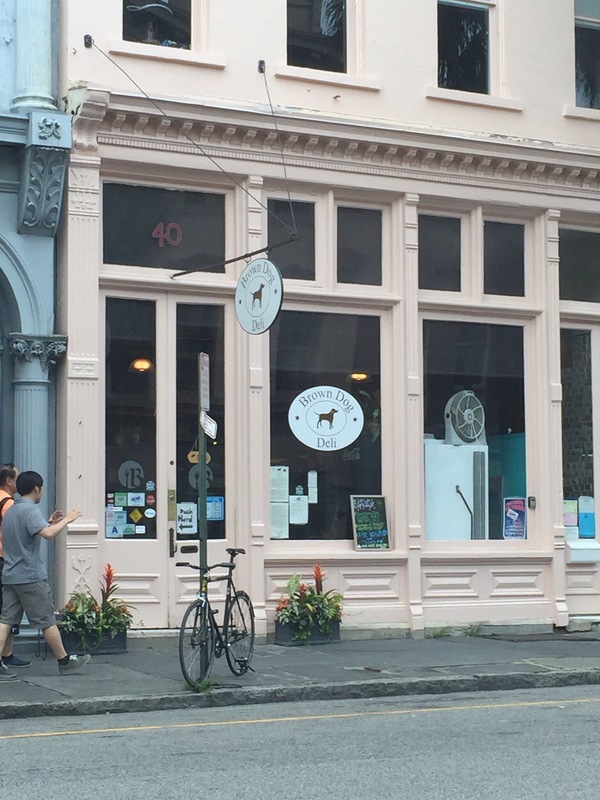 Here are my must-try restaurants in Charleston! One of the best places in town to get a seafood meal! 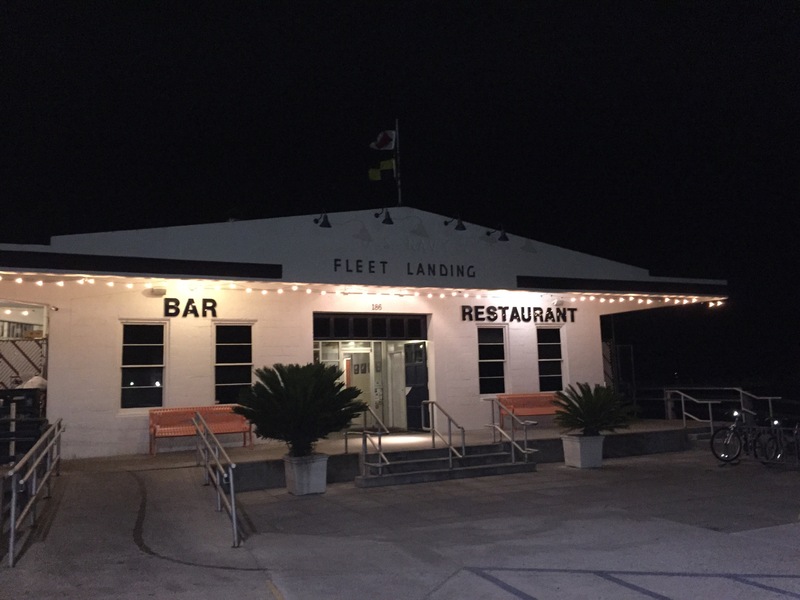 The restaurant is also set in a historic Naval shipyard. Trust me, you have to try the grits! The perfect spot to grab some lunch before hitting the town. Another favorite for a seafood meal with a fun setting. 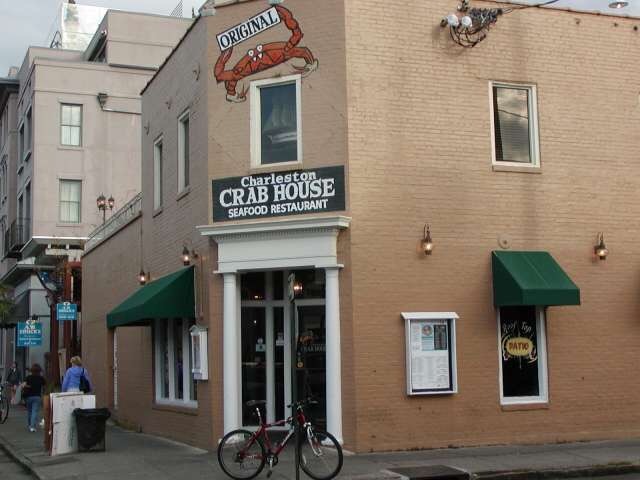 Across from the City Market, the Charleston Crabhouse is great for lunch or dinner. Talk about dining with a view! 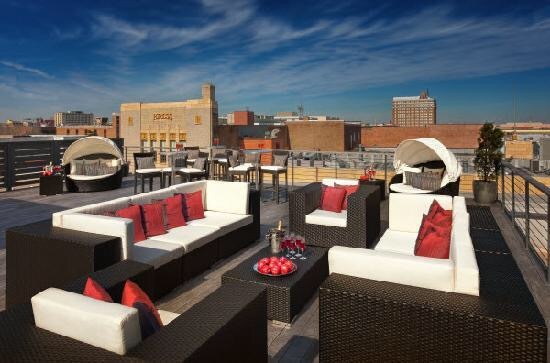 Get a bird’s eye view of Charleston with this upscale restaurant. 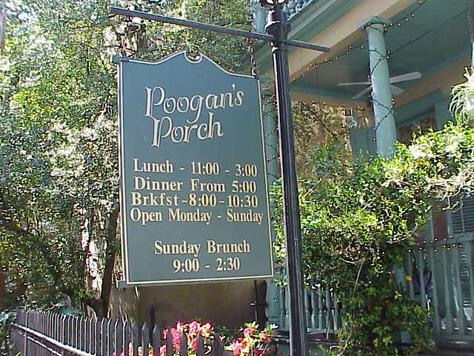 Named after the original owner’s dog, Poogan’s Porch is a staple in the city. Whether you have one day or several to spend in Charleston, there are TONS of activities for all ages. 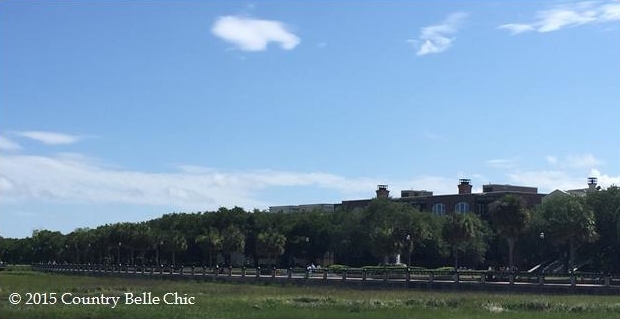 Besides, visiting the Battery and Waterfront Park, add the places below to your list. 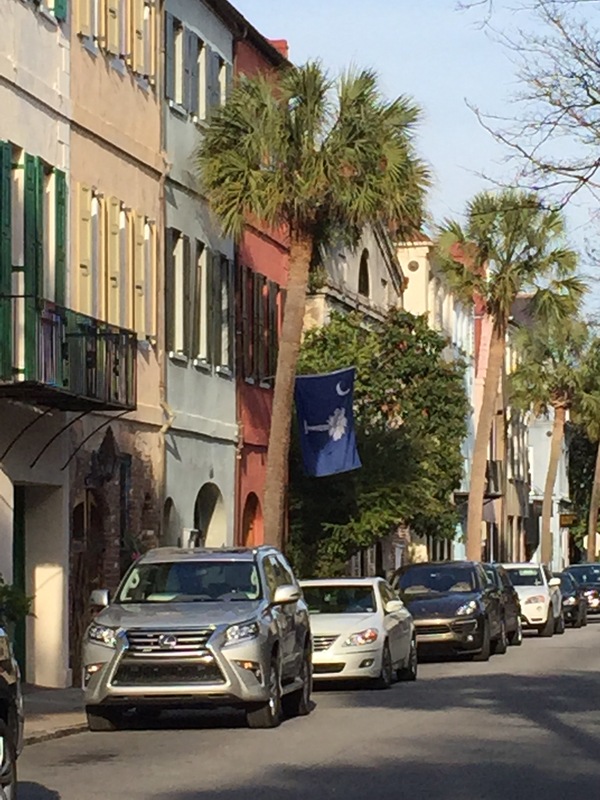 See the colorful houses of Charleston along the historic Rainbow Row! Originally founded in 1681 by Major John Boone, Boone Hall is one of America’s oldest working and living plantations. 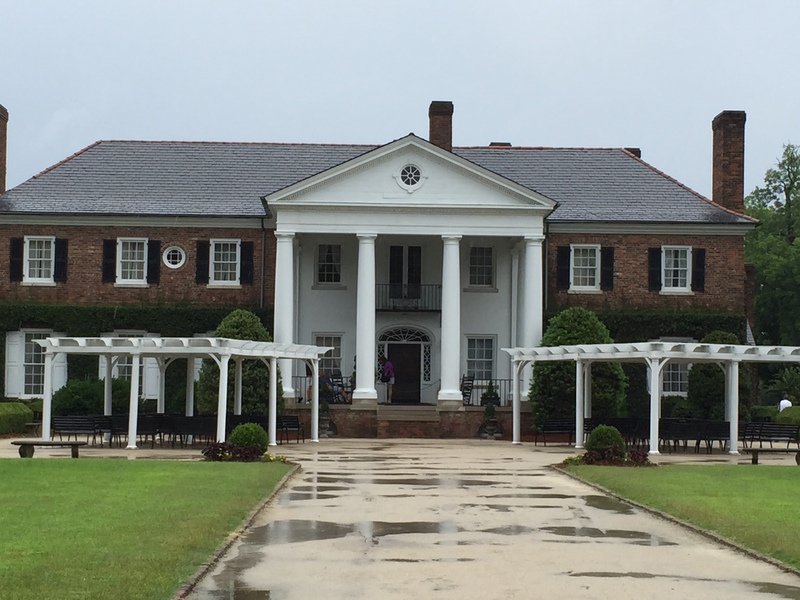 Plus, we will see where movies, such as The Notebook and North and South were filmed. 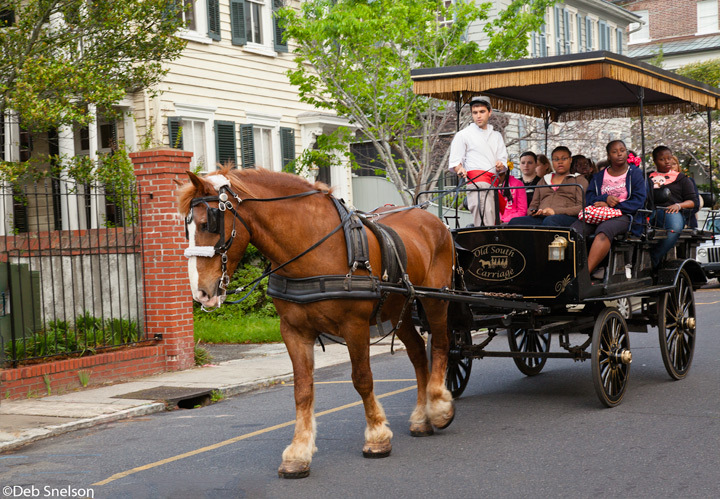 What better way to get a complete tour and history of the city than with a carriage ride? There are different rides to fit different tourists’ personalities and tastes for adventure. 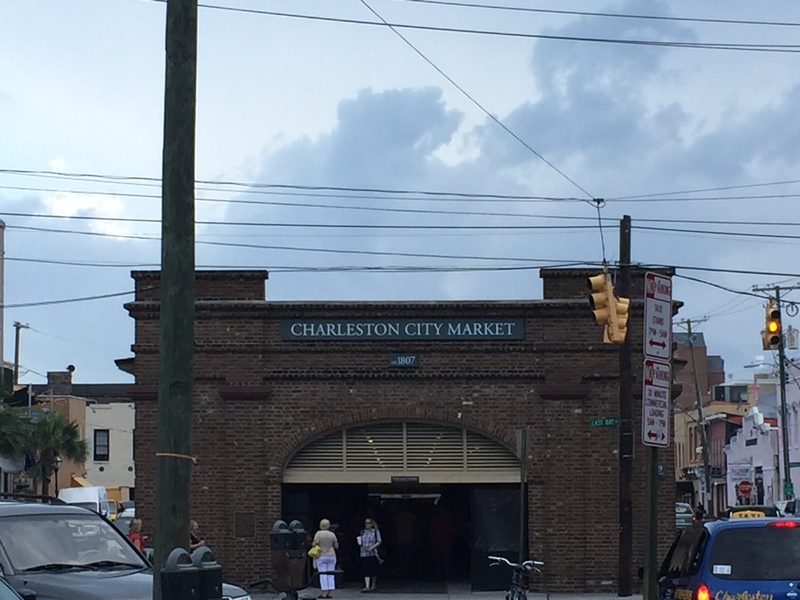 It’s time for shopping at the historic City Market, dating back to 1804. Take a step back in time and see where the Civil War began. In addition, enjoy a harbor boat cruise to and from the fort. 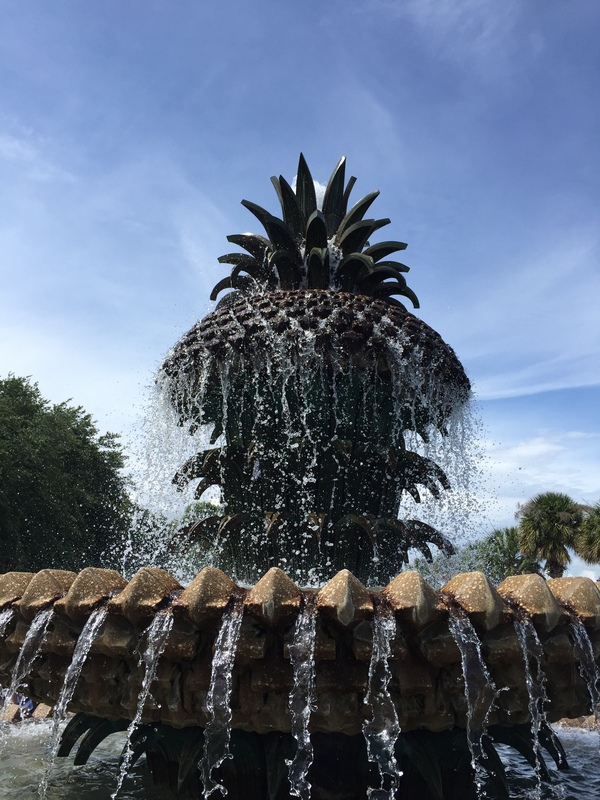 Ah, Charleston- a city, known for it’s Palmetto trees and history, but did you know the town was originally named Charles Town, after King Charles II of England? Test your knowledge of this beautiful city below! 1: It was founded and settled by English colonists in 1670. 2: St. Michael’s Episcopal is the oldest church in Charleston and was built in 1752. 3: The town lies between the Cooper and Ashley Rivers. 4: In April 1861, Confederate troops fired upon Fort Sumter, officially starting the Civil War. 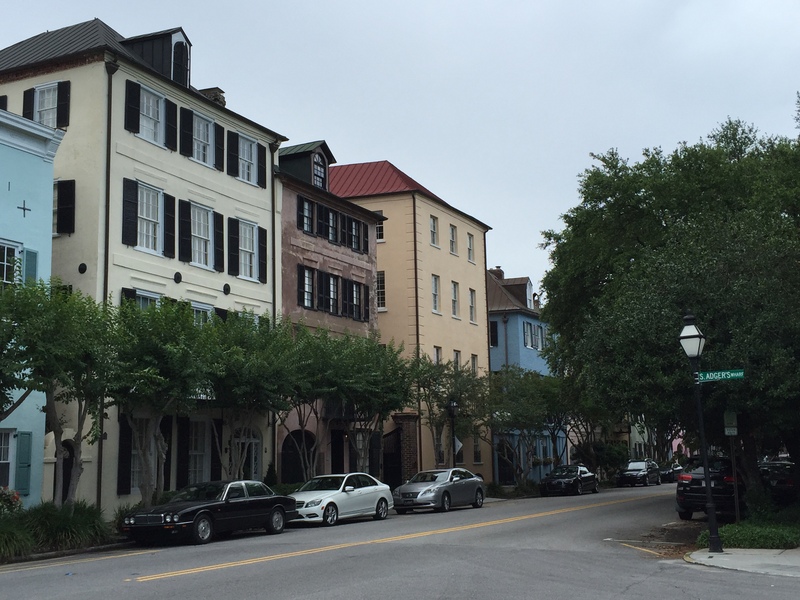 5: Charleston is often referred to as “The Holy City” for all of it’s churches.